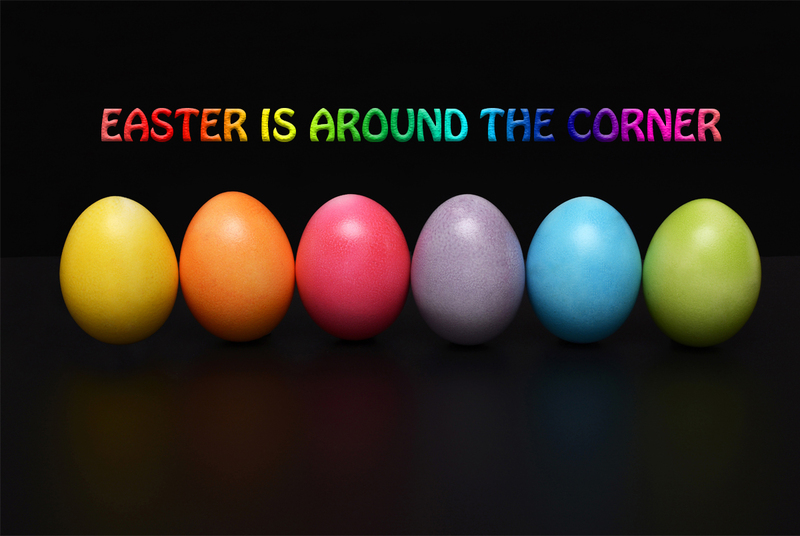 The Easter break is fast approaching, the kids will have so much to do, games, catching up on their favorite programs, friends visiting etc. 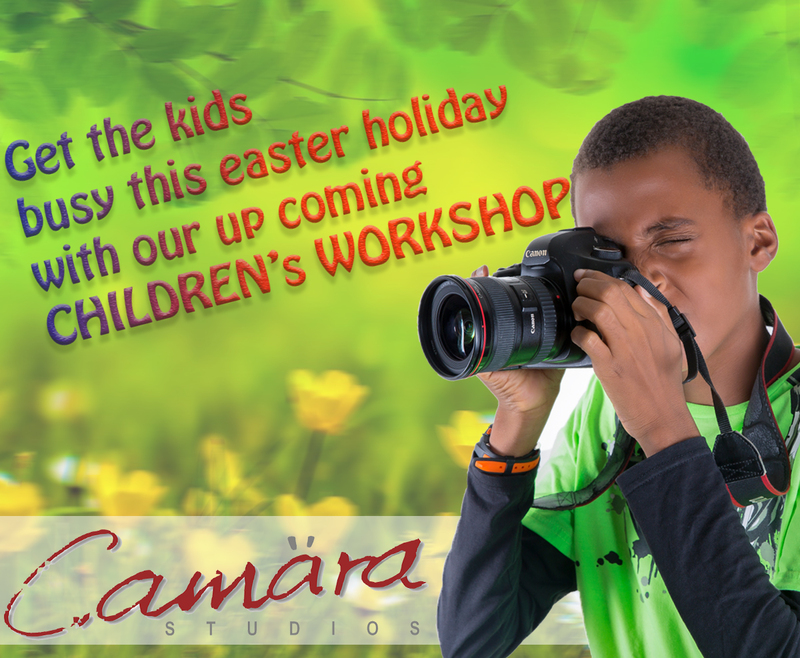 Why don't you in-cooperate some fun learning with our 1 day children's workshop where 5 kids will learn the basics of photography and can enroll for our intensive 1 month photography course if you are interested. "Whatever glory belongs to the race for a development unprecedented in history for the given length of time, a full share belongs to the womanhood of the race" (Mary Mcleod Bethune). We at Camara Studios understand this, which is why we have created an avenue for you to show your appreciation to that special woman with our awesome DISCOUNT. 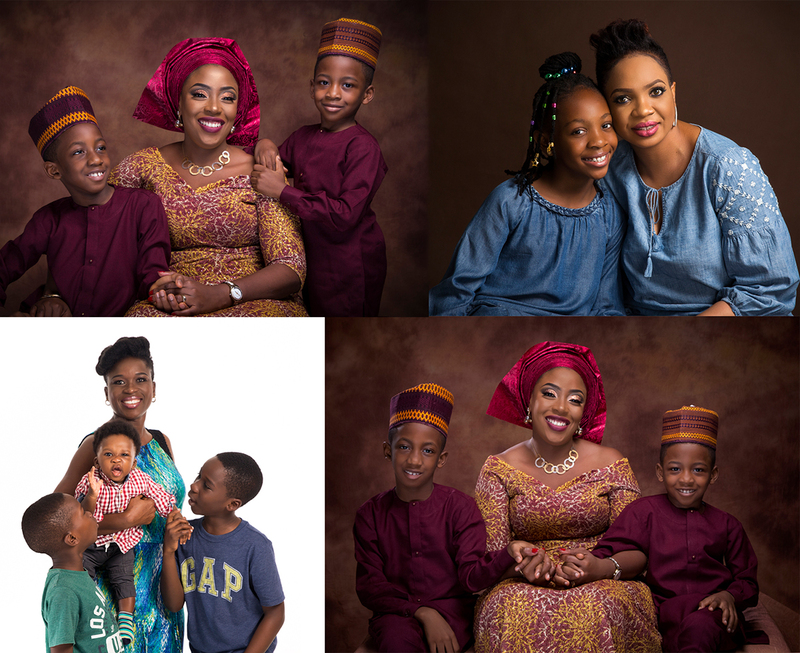 Easter is considered as a celebration that represents new life, so as you all go about enjoying the season and treating yourselves to all the good things, we at Camara Studios invite you to come treat yourselves and families to our DISCOUNTED photo session.